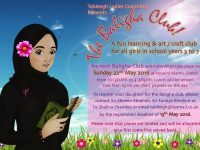 The Ladies Tableegh Committee invites all girls who are in School Years 3 to 7 to attend our next Baligha Club, Insha Allah on Sunday 22nd May 2016 at the Husaini Islamic Centre from 10:30am to 3:30pm. 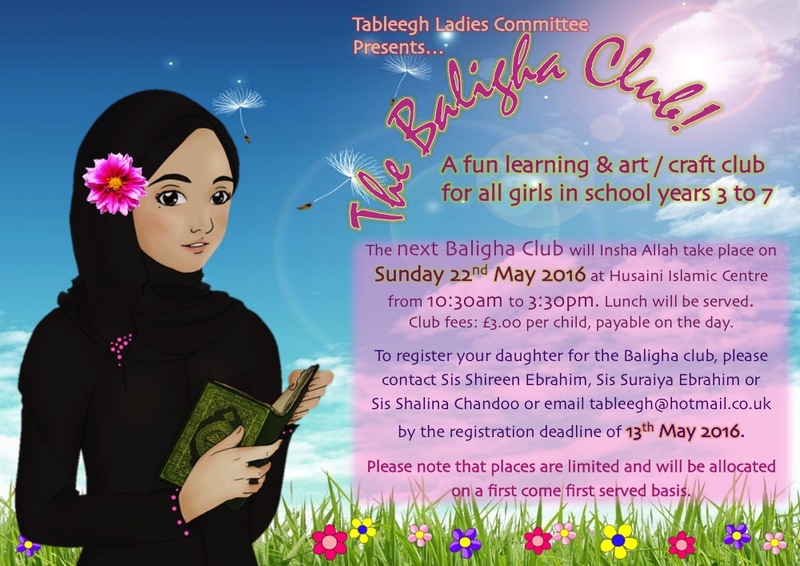 To register your daughter for the Baligha Club, please contact Sis Shireen Ebrahim, Sis Suraiya Ebrahim or Sis Shalina Chandoo or email tableegh@hotmail.co.uk by 13th May 2016. Please note that places are limited and will be allocated on a first come first served basis. 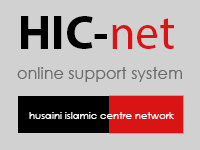 If you have any queries about Baligha Club, or would like to donate Baligha gifts or tabarruk for the isaale thawaab of your Marhumeen, please contact Sis Shalina Chandoo or email tableegh@hotmail.co.uk.